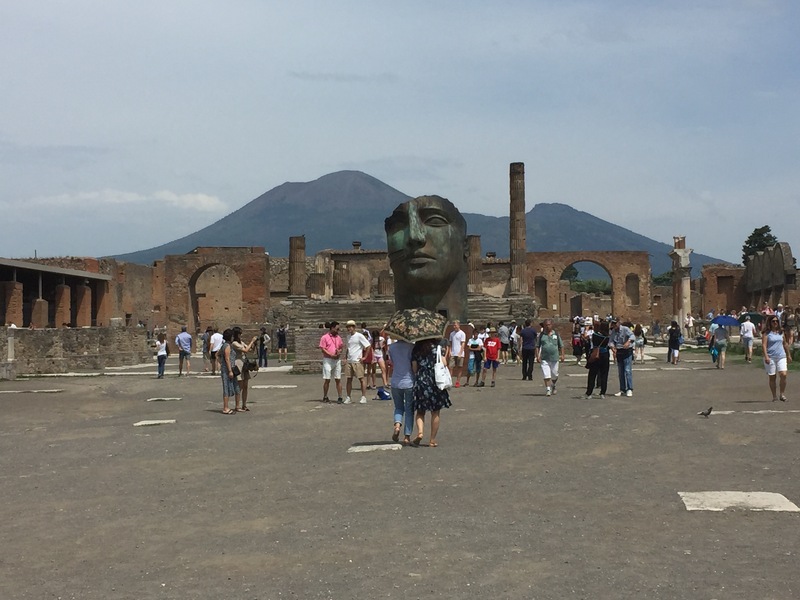 The ancient city of Pompeii was not quite what I expected it to be, but it was a pleasure to see and appreciate nonetheless. Many of the sites are fenced off, as ignorant visitors have defaced and trashed these places over time. It was also crowded with people blocking entrances, and the one place I wanted to see I almost couldn’t get to. These places are small, but people shove themselves in front of you in order to take pictures they probably will never look at again. Basically, I recommend coming during off season in order to have a more pleasant experience. Another issue I had were the amount of people crowding the few molds of bodies on display. It broke my heart to even look at those terrified expressions. However, people love to take photos of them, and talk about how awesome it is. These places are just another tourist attraction, rather than a place to embrace. I really hope I can come back during the off season. I wanted to experience this city, and the tragedy that happened there. Instead, I got the tourist experience. It was beautiful, and the history there is so overwhelming. To think it was left untouched for over a thousand years, and in less than a hundred, we have managed to damage it so deeply. I was here when I was younger and I didn’t find it as bad, even during the busy season. I suppose a few years ago not everyone had camera phones and weren’t so keen to capture everything with their devices and not their eyes..
I’m so glad you had a great experience!! Yeah, I might have just gone on a bad day. 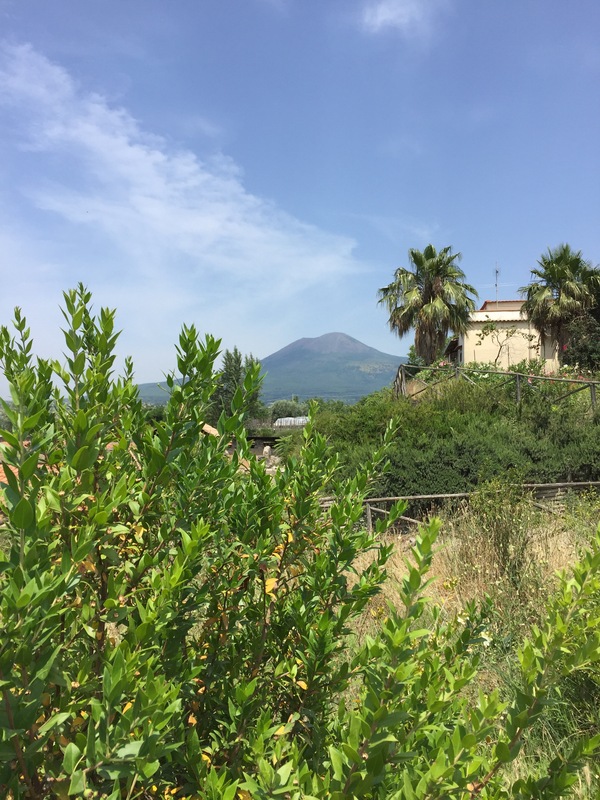 Once we got to Mount Vesuvius it was wonderful. Pompeii is such a wonderful place; I just wish people had been different. Everyone was rushing to take pictures of everything, I had a difficult time seeing the sites.